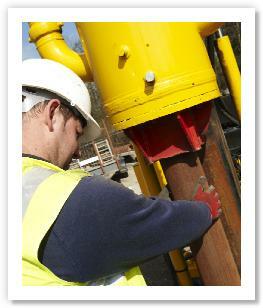 HH Piling have built our reputation on tackling restricted access difficulties successfully and we have extensive knowledge of soil conditions to minimize risks. We have developed a close knit piling contractors who are trained foundation specialists who will provide supervision and support throughout your contract. We have worked with many clients who all value the level and continuity of service that we provide. Our business has grown from recommendations and referrals from our existing clients. Call us today on 07975 750 168 to arrange a site visit or quotation, or if you have any further questions on our services such as top driven piling & mini piling or alternatively you can send us an email directly through our contact us page.